If you’re a fan of sustainable, ethically produced fashion, and you haven’t heard of the Style Is website, you’re massively missing out. 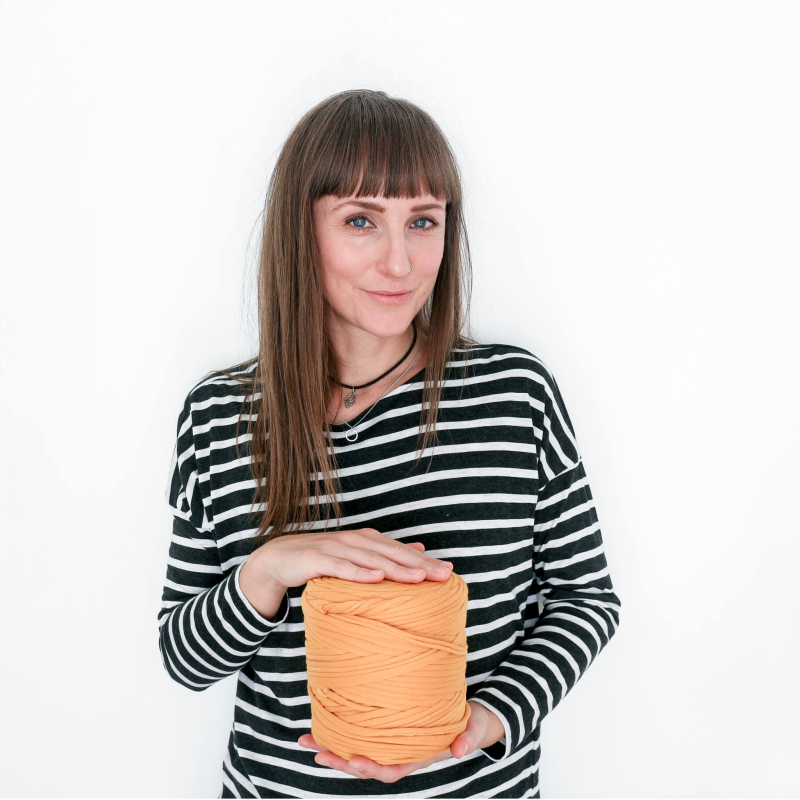 Founded in 2012 by Ceri Heathcote, who writes for the Ethical Fashion Forum and works on her own blog (as well as about a gazillion other projects), it’s basically a gigantic search engine, stuffed with every ethically produced, environmentally friendly item of clothing you could ever want, from every brand you need to know about. This month, Style Is has been running a competition to win £100 worth of shoes from Spartoo – and at the last minute, I decided to have a crack at it! The only rule was that your outfit had to contain at least one ethically made, vintage, second hand or locally produced item of clothing. Considering most of my wardrobe comes from eBay or charity shops, that was never going to be too difficult! I bought the jacket a couple of years ago from a small charity shop (I think it was a Salvation Army), and it’s actually meant to be a size 20 shirt, I think, but I wear it as an oversized jacket – it’s long and slouchy, and ace. The blouse came from a local vintage shop, and I actually only bought it because of the colour – I’ve got a real thing for that aqua-ey, teal-ey colour, it’s great for the Summer, and adds a bit of colour to dull days in Winter. My jeans are my one ethically produced item – they’re from Monkee Genes, and I’ve lived in them since they arrived. I can honestly say I’ll never be going anywhere else for denim ever again – not only are they massively comfortable, but they’re 100% ethically and environmentally produced, from the cotton farmed on organic farms, to the manufacturing process that takes place in organic factories. No chemicals, no slave labour, just good, honest clothing. Just how it should be. The accessories are all vintage, but from various sources – I bought the purse last week from a Save the Children Super Sale, which is actually mostly made up of vintage clothing (I’m not sure if that was intentional, or if I was just lucky). It’s currently got my crochet hooks and sewing kit in it, which means it goes everywhere with me – it’s big enough to hold some change and my phone as well, but sadly not nappies, dummies, snacks, milk….. The belt came from another vintage shop that’s sadly closed down now, the pendant came from a charity shop (it’s a piece of painted silk in a small frame, strung onto a chain, and it’s one of my favourite pieces of jewellery), and the brooch was my Grandmothers. I never met her as she died just before I was born, so every time I wear her things, it’s sort of my way of staying close to her. I think she’d like that. Please excuse my incredibly shoddy nail painting! If you want to enter the competition, you need to be quick – the closing date is 30th April (I only just got in by the skin of my teeth). Check out Style Is for more details, and make sure you also have a nosey at the Ethical Fashion Forum and Ceri’s own blog, Style Eyes. Oh, thank you! I do like wearing things a bit differently – I'm a big fan of short sleeve tops over shirts at the moment as well! You look amazing! Love the bag, and the jacket. I will check out the website when home. Thank you lovely! It's such an amazing website, a completely genius idea!